The central council of liberal party Movement for Rights and Freedoms (DPS) has accepted the resignation of Hristo Biserov until the finalization of the ongoing trials against him. Biserov was also removed from a number of governing posts at the party of which he was Deputy Chair, according to reports of Sega daily. On Friday, Biserov, former Parliament Speaker, was charged with money laundering. The case concerns financial transactions worth over BGN 660 000. 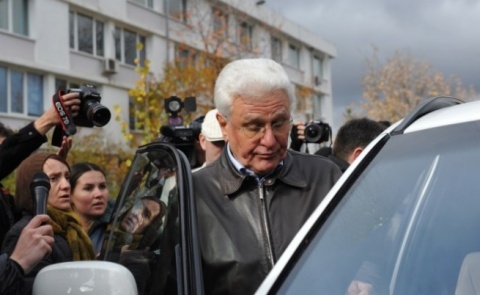 According to the investigative authorities, he transferred the money to his stepson, Ivaylo Glavinkov, in the period December 13, 2012 – February 21, 2013. The transactions were worth USD 314 529 and EUR 117 192. Glavinkov was also charged with money laundering. Apart from that, Biserov was also charged with covering up an account at a Swiss bank and failing to declare it before the National Audit Office.